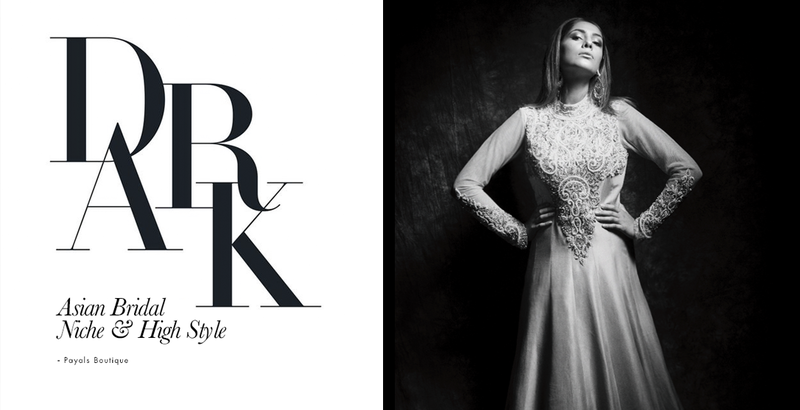 Couture Style meets Asian Bridal at Payals Boutique, and it all starts with our Initial Consultation. After making an initial consultation, Payal and her dedicated team boast over 20 years of experience so we know understand the process and attention to detail is paramount. 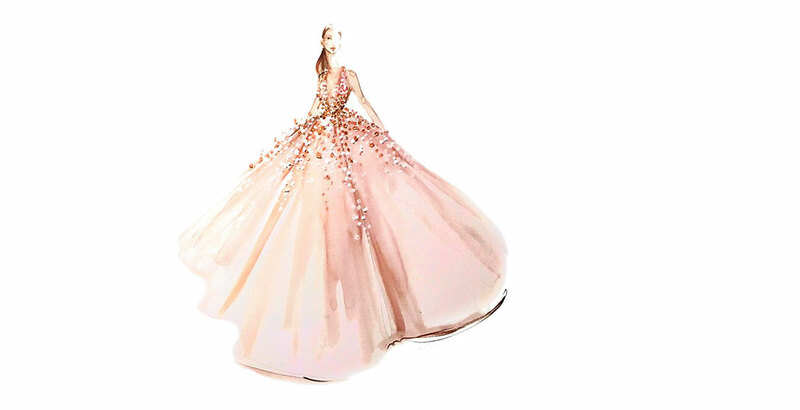 At this early stage is important for us to understand the theme, concepts of Wedding outfits and the Asian Bridal collection is a perfect start. We would suggest ideas based on your chosen style, although at early stages this may be just for fabric choice, or specific pattern cut this will help us cater to ensure quality craftsmen ship, comfort and the right type of embroidery are balanced, elegant and in harmony.We would then progress to the possibilities, incorporating elements and begin to put pen to paper. We would then progress to the possibilities, incorporating elements and begin to put pen to paper. Payals Boutique have a range of ready to wear pattern cuts and Wedding Lenghas so you can be confident in our expertise and sizing. Posing here with Britain’s Next Top Model star- Amreen styling one of our very own outfits from the Payals Asian Bridal Collection. For your perfect outfit, shop in confidence on our online store, for latest items available in customised colours and details. We guarantee the craftsmanship of our garments and boast hundreds of truly satisfied customers nationwide. We’d love to be apart of your journey to all the gorgeous 2017 & 2018 Brides! At Payals we believe all women are equal. We have a diverse range of choice whether you find your Bridal outfit within our collection, or perhaps you’d prefer a custom fitting with our Bridal service; we ensure the flow, style, and elements of your Bridal outfit are fully in harmony. Our undivided attention, ensuring your measurements are correct will ensure that the Payals outfit will fit comfortably and highlight your curves, shimmer in elegance and attracts the eye attention in the right areas. Less is more, and it this stage we would have eliminated and successfully agreed on what your final piece will feel like with style and grace firmly in mind. Payals Boutique have a range of ready to wear pattern cuts and Wedding Lenghas so you can be confident on our expertise and sizing. This is also something that Payals Online store offer, so why not book a Wedding Consultation at Payals Birmingham Store. We’d love to be apart of your journey and look forward to working with you. Welcome to Payals Bridal Online Store, an expert design house for high-end quality Indian wedding outfits. For Design Ideas and Inspiration, why not visit our outlet. We offer a consultation, fine- artistry coupled with a sincere and approachable service. With years of experience and a Payals very own Master Tailor; we are able to provide a custom fitting that offers style and comfort with grace and elegance. We’d love to hear from you and look forward to working with all our lovely Brides of 2017 & 2018 Brides! Welcome to our online store. We wanted our online Asian store to be unique, personal and approachable. Our prices and customer service have always been a core focus of our brand from day one. We set up a unique online collection for our loyal customers, new customers as well as returning customers nationwide. We have become known as one the leading Flagship Bridal Stores in Birmingham since our humble launch and it’s because of you! We were inundated with emails and calls requesting an online portal, so here it is! We wanted to be able to showcase our Wedding collections online, with our superb reputation climbing; we have lofty aims for the success of the online Asian bridal store. It took a while as we really needed to focus on the logistics of being able to cover delivery, details, and accuracy for a national audience. We have lots of returning Asian Bridal clients, clients who are looking for a special Lengha, Summer Saree or a one of a kind Salwar Kameez– so it’s easier now to view and purchase. We are happy to discuss details and sizing etc over the phone so you can be confident to purchase an order online from Payals. Welcome to Payals Bridal Online Store, an expert design house for high-end quality Indian wedding outfits. At Payals we specialize in the details. For your Wedding and special occasions, we great one off pieces that symbolize what High Style and Couture style embodies. Walk through a unique service that focuses on customer care and expert advice with an array of fine Indian silks, Saree by Payals and a unique Payals Lengha Collection. Take a moment to browse our online collection, many outfits are available through the website alongside a simple, easy to tailor service with our master tailor. Yes, which can be done and considered to extremely high accuracy remotely if you are unable to visit our Payals, Birmingham. Payals Boutique offer traditional and contemporary Indian Bridal wear suited for different occasions and we cater for all. Find the perfect outfit for your Mehndi/Sangeet such as churidar suits or concept sarees that will make you feel like royalty, adorned with lavish embroidery and use of luxury fabrics you deserve in the exhilarating days ahead while you are preparing yourself to embark on the start of your new life. Choose from our wide collection of Indian wedding outfits for the wedding ceremony, featuring elegant traditional sarees, lenghas, fusion wear and stylish sherwanis that are all finely embellished and perfectly cut to your specific measurements. Complete your ideal Asian bridal wear with some impeccable accessories that are sure to value as priceless mementos for years to come. We can offer you an excellent choice of Asian bridal bindis, beautiful handbags, Indian bridal shoes and stunning Asian wedding jewelry sets to compliment your bridal outfit in an image of pure opulence and taste. We also provide a great selection of menswear accessories like decorative shawls, head piece pagris and matching Asian bridal shoes. 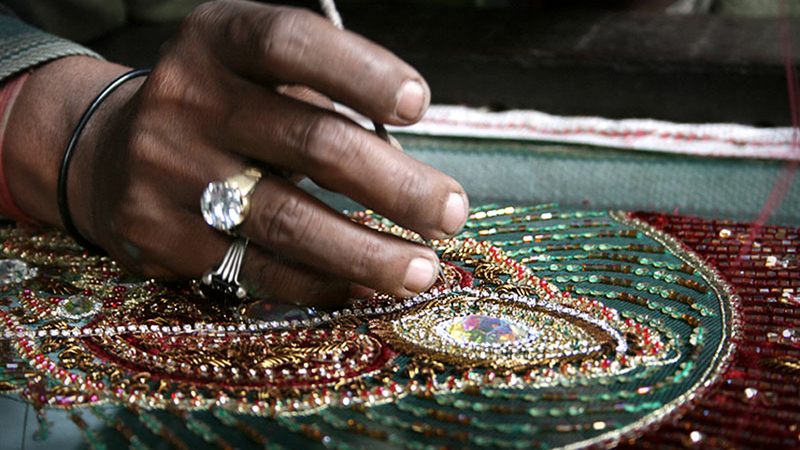 Why not visit the store and view our Indian bridal collection? 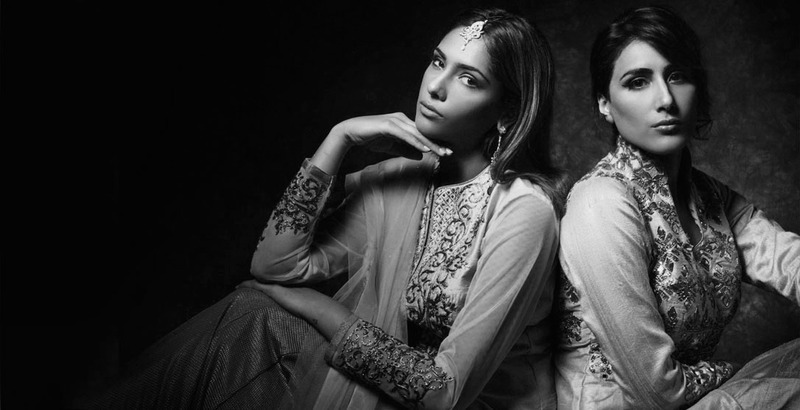 We are dedicated to staying at the forefront of the Asian Industry, announcing a new Asian bridal wear collection every season. We are confident, when you buy Indian bridal wear from us, that you will be able to find the bridal outfit for your dream wedding, enjoying the wedding ceremony dressed in the very height of contemporary fashion with our exquisite Indian wedding outfits. Our numerous testimonials show that we are leading designers that strive to provide exceptional customer service. Book an appointment with us today so that we can discuss how we can help to make your unforgettable wedding day as the picturesque celebration of unimaginable bliss; that you’ve always imaged! Payals Bridal Online Store is UK’s leading online fashion stores for Asian & high couture Wedding Outfits. 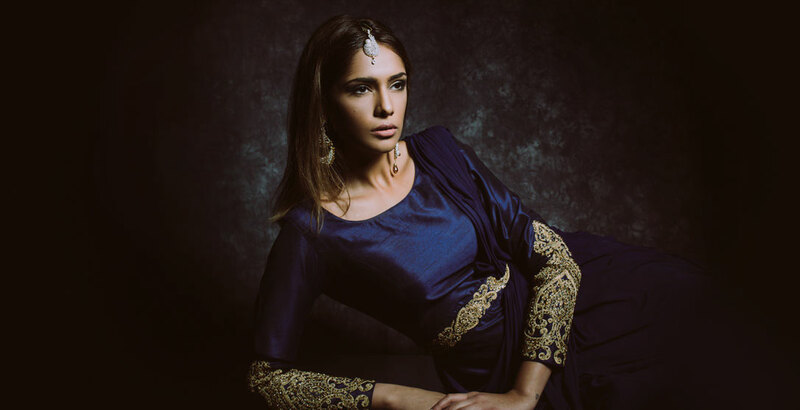 Our designs at Payals boutique are catered for all occasions from Weddings, Evening parties, Soirees, Eid functions and ideal for reliable, promptly deliver service. Payals Boutique offers unique Asian clothing, situated in Birmingham Soho road, why not visit us or call for more information on sizes, delivery or collection. The Payals Collection now in store and available online in a multitude of sizes, fabrics and custom tailoring options for churidar suits, salwar kameez, Asian bridal lehenga, jewellery, lehenga choli, saree lehenga , printed designer hand made sarees, daily wear sari, salwar suits, casual, printed, kurtas, sherwanis, kurtas, semi stitched, Anarkali suit, sari, ladies bridal saree to include dress material, Bollywood inspired collections, purses, clutch bags, trouser suits rivalled and refined from the catwalk and forward thinking high couture trends. Welcome to the Payals Online Store. Subscribe to our newsletters for all new collections, sale items and special promotions.